Nikon has just announced the latest addition to their professional range: the D810. Small increase in number, but a large increase in capability. Is it as good as a D800 and a D800E stuck one on top of the other? Quite possibly, but we can’t wait to actually find out. 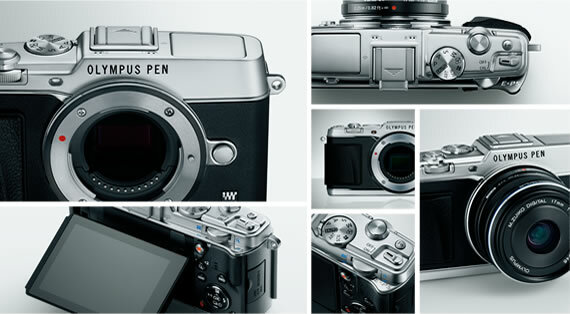 It has an all-new 36.3 MP sensor with no anti-aliasing filter but improved software to stop those pesky moire patterns. 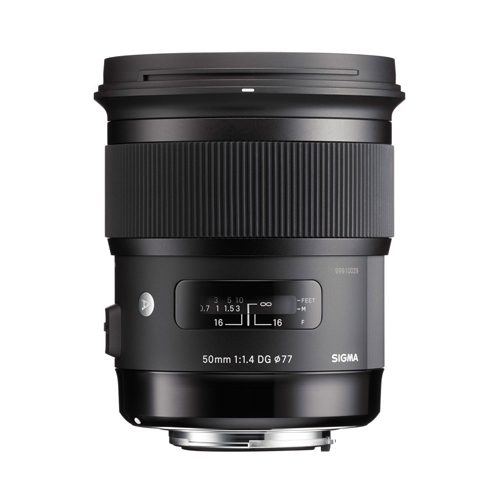 It carries the same EXPEED 4 image processing engine as the D4S, so it must be good in low light. The autofocus system has been improved, and the D810 can churn through full FX format 36.3MP stills at 5 f.p.s which is pretty impressive. The D810 is also set to be a powerful cinematic tool, with full HD 1080/60p video with much reduced moire, noise and false colour AND a pretty clever and sensible auto ISO control in manual video mode. 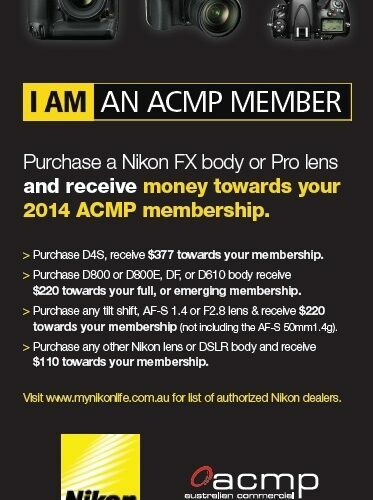 Nikon buyers might be interested that Nikon Australia are subsidising membership fees of ACMP when you buy certain cameras and lenses. ACMP is Australian commercial and Media Photographers, and they say: The ACMP is committed to the development and promotion of professional photography. It provides members with an understanding of the more complex issues of professional photography such as copyright re-usage, contracts, tax, legal protection, digital imaging. insurance, standard terms and conditions. You get a different amount towards the membership fee depending on, basically, how expensive a camera or lens you buy. 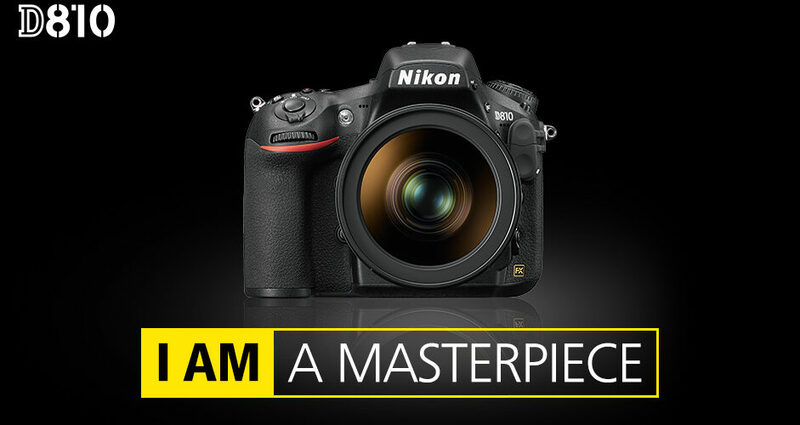 This offer is until half way through June, and contact us for details or look at Nikon Australia’s website. 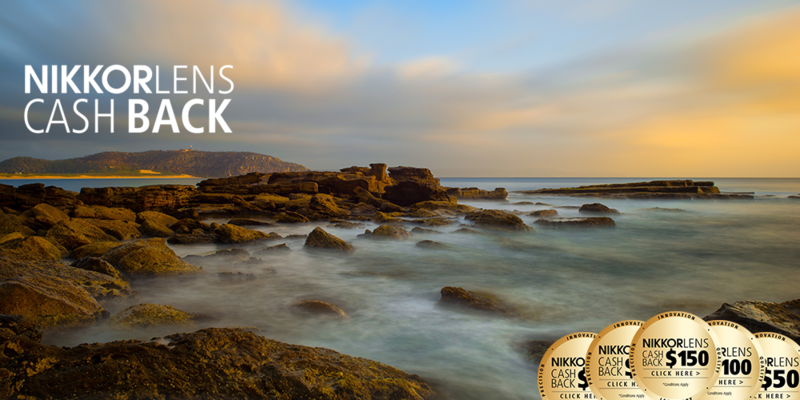 Remember there are pretty good cashbacks available also on Nikon gear, so what are you waiting for! 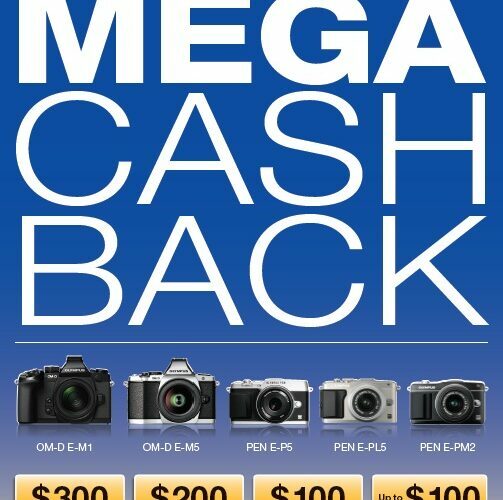 Olympus Cashback on cameras and lenses! Wow, Olympus are offering some pretty big cashbacks on most of their cameras and lenses. We have the entire range of Olympus cameras and all their lenses (apart from two) in stock here to look at and ask questions about. 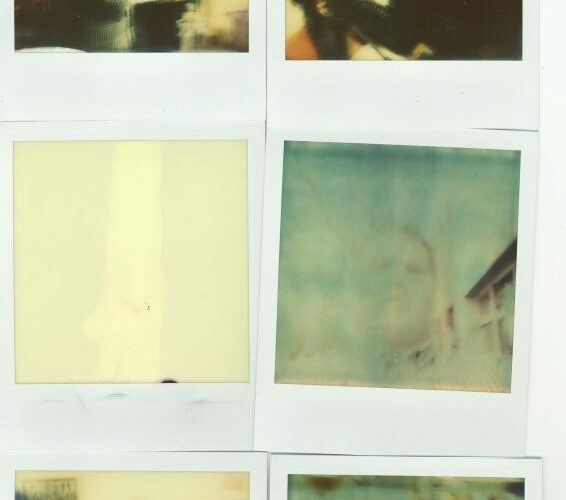 Hooray, we managed to soak about a dozen packs of brand new Impossible Project film in a bag of water. It is the SX70 type. The film packs are were sealed in their original packaging, but apparently not sealed enough! Price: Free to anyone who has purchased Impossible Project film from us before, a few dollars to anyone who has bought something else from us before. While stocks last! (get it) Actually we mean this: get it. If that sounds too hard we can help you, no sweat. Hi guys. After many, many hours work we have finally published our new website which should make it a lot easier for you folk to navigate around and find what you’re looking for. You can keep up to date with new products, reviews, announcements and stuff via our news section. Our online store is back up but is just in the catalogue stage, you still can’t purchase online. But that feature is coming soon! Have a look around, if you have any comments and suggestions please feel free to get in touch. We appreciate any feedback you have for us. Once again we would like to thank you for your patience during this transition. From the Walch Optics team. 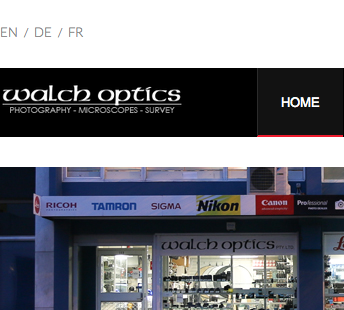 Over the next few days there will be some disruption to the walchoptics.com.au website as we migrate over to our new website. The website will go down and for a time and not be viewable. 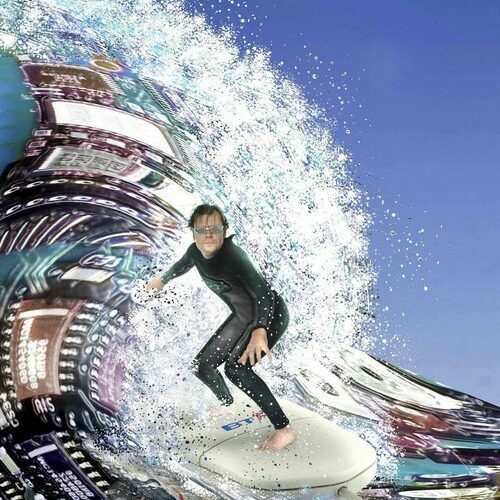 After that you will be able to see our brand new website which will be much more powerful. 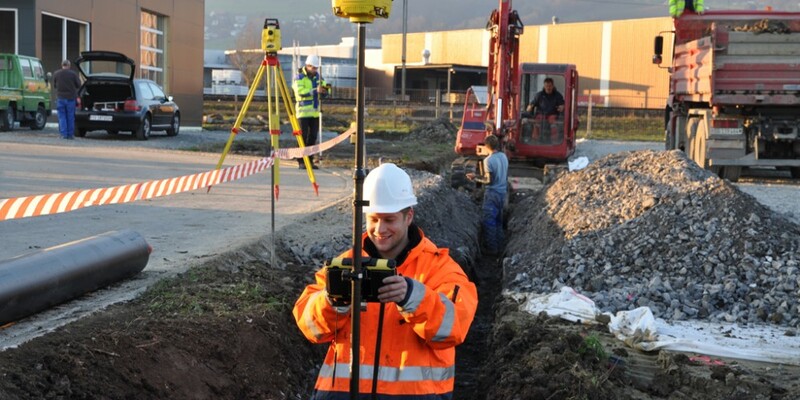 Online sales will be more secure and easier to complete. Our second-hand catalogue will be brought back up-to-date. 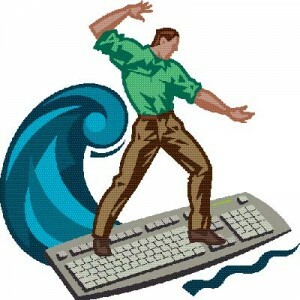 Expect more news, more information and reviews and even interviews with some of our customers. 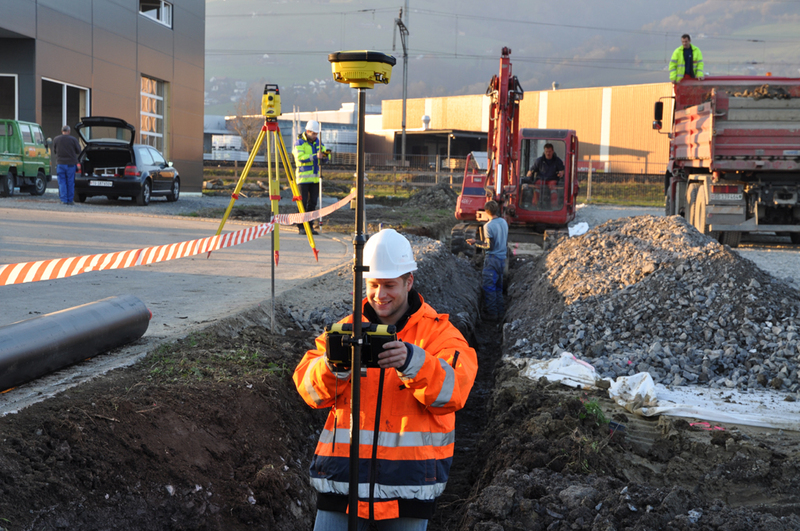 Thank you for all your support and patience as we make this important upgrade.